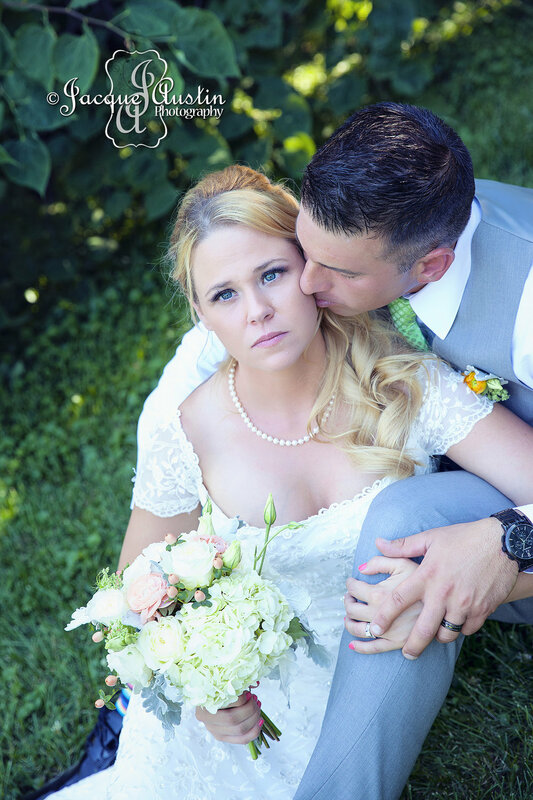 We want you to love your wedding photos. Working with couples who see beauty in the moments and emotions that make up a wedding day reminds us of what an amazing and important job we have. We are true Romantics at heart and are giddy with every love story we have shot. We are a Wife + Husband team and accept a limited number of weddings every year so we can always be the energetic, fun, and easy-going photographers focused on capturing your day. Don’t be surprised if you see us kiss once in awhile on your day, it just reminds us of our marriage and the joy it brings! Is there a Destination in your dreams? We would love to Journey with you and capture your story. Let's discuss your day and custom design a wedding package just for you. Base price for our weddings: $3000. A $900 deposit is required to secure your wedding date. All day coverage, specially selected and edited digital images. Custom designed upgrades available. The excitement of an Elopement/Court-house/Intimate weddings are getting more popular and I would love to capture this for you. These special unique weddings start at $800 including 100 specially selected and edited digital images (3 hours coverage). Custom designed upgrades available. $350 deposit required to secure wedding date.